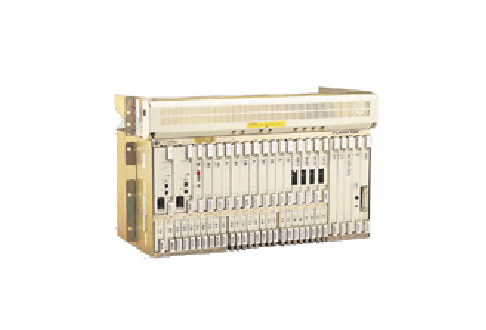 Fujitsu’s FLM-600 is the perfect add/drop multiplexer for OC-12 customer premises because it can meet a variety of interoffice network requirements. The Fujitsu FLM-600 is built to be exceedingly flexible and allow you to support a wide range of network configurations from a single shelf and a single set of plug-in cards. This OC-3 and OC-12 SONET multiplexer has reached its obsolescence stage, so Fujitsu will provide limited support, whether technical or with maintenance and repairs. That doesn’t mean you need to get rid of the used Fujitsu FLM-600s in your network. It’s time to partner with Worldwide Supply to keep them running and ensure that your network is as strong as you need it. We offer a full line of refurbished Fujitsu FLM-600 models as well as parts and maintenance programs to take care of your needs. Plus, we can assist with built-in upgrade features if you want to move to the FLM 24000 ADM, supporting you as you make a cost-effective move to OC-48 rates or greater. Refurbished and used Fujitsu FLM-600 models from Worldwide Supply can provide the right strength and configuration support your network demands. The 600 series supports terminal, UPSR, linear add/drop and optical hub SONET architectures as well as supporting DS3, EC1 and OC-3 tributary interfaces. The multiplexer also has some of the strongest traffic routing and bandwidth management features of early OC-12 systems, allowing you to assign STS-1 and STS-3 from your line network connections to low-speed ports for flexibility as you need it.